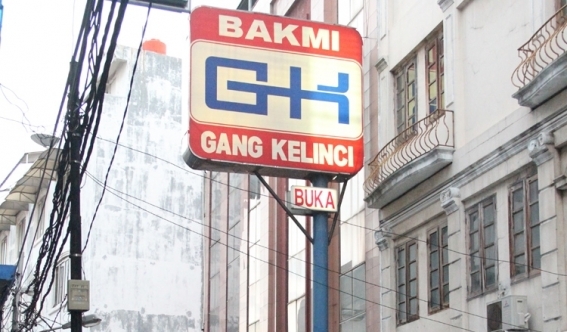 Now, you can find 11 outlets of Bakmi Gang Kelinci scattered around Jakarta. Some even come with the Delivery Order Service to further meet customers need. Bakmi Gang Kelinci cherish every opportunity to open branches outside the city, even outside Indonesia. As the process of obtaining a patent and franchise system, Bakmi Gang Kelinci welcomed the investors who want to collaborate and be part of the business development of Bakmi Gang Kelinci. 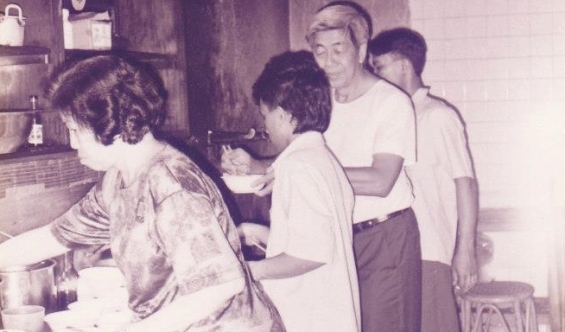 For the sake of continuing the legacy family business that has spawned Bakmi Gang Kelinci, in the same year (2006) also witnessed the establishment of the AK Management. This operational management of Bakmi Gang Kelinci is led by Mr. Kenny Sukiman. Along with the forming of AK Management, the outlet of Bakmi Gang Kelinci that comes with karaoke facilty in Mutiara Taman Palem was named 'AK Karaoke'. Bakmi Gang Kelinci opened an outlet in Mutiara Taman Palem, Cengkareng, West Jakarta. 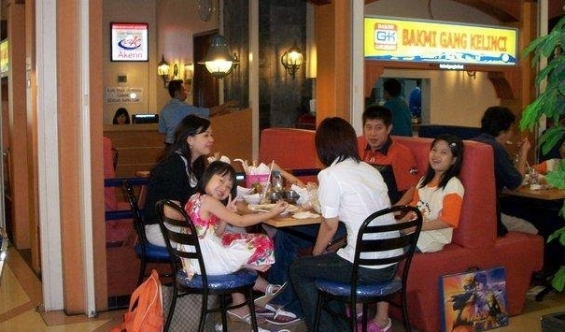 This restaurant brings the concept of "One Stop Entertainment". Here customers can enjoy a meal of Bakmi Gang Kelinci that comes with very good quality karaoke system equipped. It reflects the commitment in meeting customer needs in events holding, both personal and corporate, which are packed on providing a variety of delicious food served, especially menu of noodles. 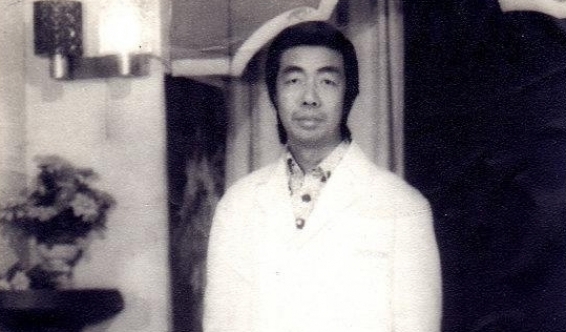 In early 1990, Mr. Hadi Sukiman appointed Mr. Kenny Sukiman (his son) and some family members to continue operating his business. The substitution is quite successful with growing Bakmi Gang Kelinci through opening outlets throughout Jakarta. Bakmi Gang Kelinci have become the pride of the family of Mr. Hadi Sukiman. Bakmi Gang Kelinci continues to grow. 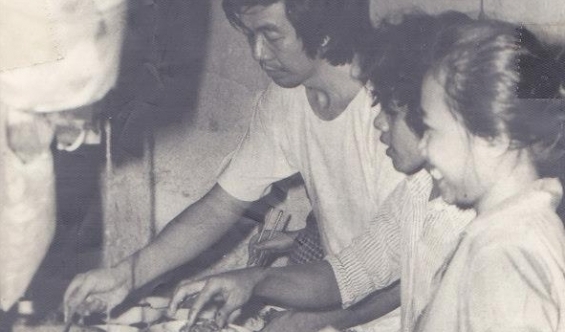 In 1987, Bakmi Gang Kelinci began to open its first branch/outlet, located on Jl. Wijaya, Kebayoran Baru, South Jakarta. Through hard work and outstanding service, Bakmi Gang Kelinci beat the main obstacles to become a favorite restaurant for noodle lovers in Jakarta. The number of customers continue to multiply. 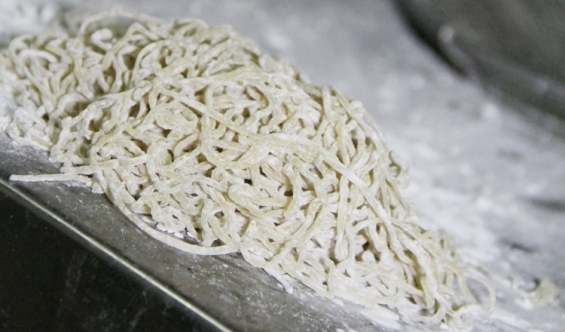 In order to provide better service to customers, Bakmi Gang Kelinci extend hours of operation, ie from 7 am until 9 pm. 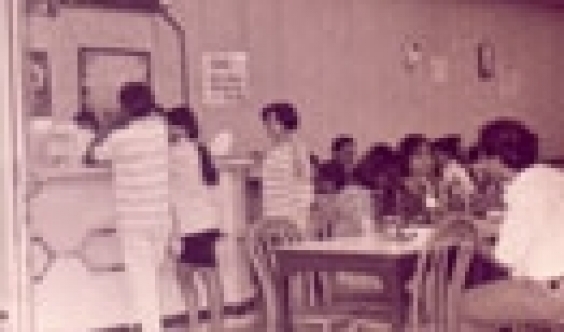 Bakmi Gang Kelinci started a new phase in 1978 with the move to the new location. The distance is only about 15 meters from the previous location. This is an improvement in the management of Bakmi Gang Kelinci's efforts to win the loyalty of customers. In 1962, the wagon was moved to Jl. Belakang Kongsi No. 16, Pasar Baru, Central Jakarta. At that time, the name of the road known as the Bakmi Gang Kelinci. A number of customers who started addictive eating Mr. Hadi Sukiman's homemade noodles, often giving the nickname 'Bakmi the Tall'. Bakmi Gang Kelinci started with a simple wagon located at Jl. Pintu Besi, Pasar Baru, Central Jakarta. Precisely in front of the Globe Theater (Moyen). 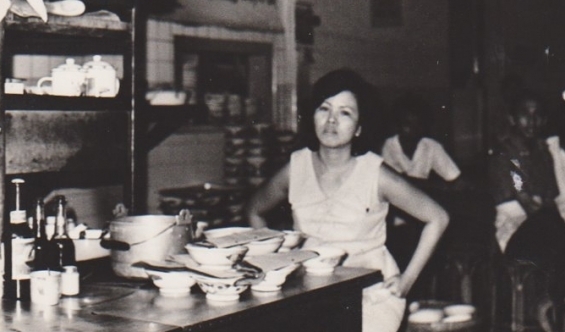 The business was founded in 1957 by Mr. Hadi Sukiman.